Resistol has manufactured hats in Garland since 1938 and has become the greatest name in western hats. The company was started by E.R. Byer and Harry Rolnick, and the name of their hat company, Resistol, means to "resist all weather". 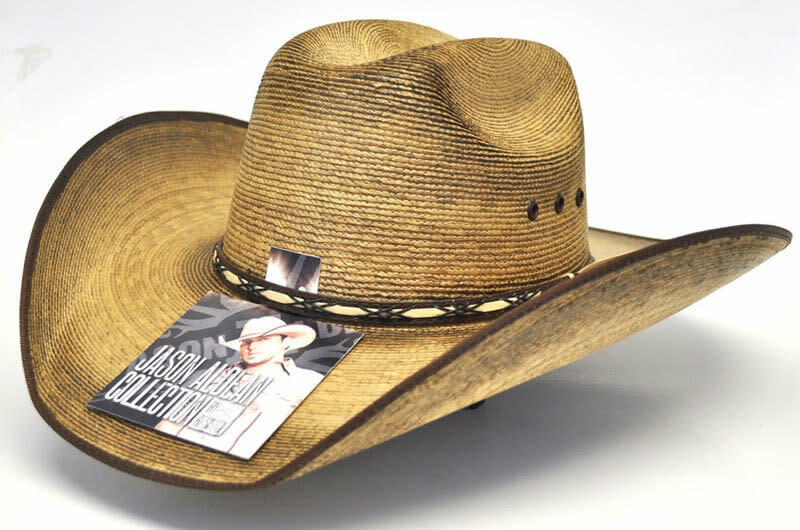 Today Resistol is the largest manufacturer of headwear in the world as a part of Hatco, Inc. All phases of production are still operated and controlled to ensure products of the highest quality. The Resistol & Stetson Factory Outlet are adjacent to the Resistol Factory in Garland.